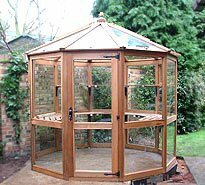 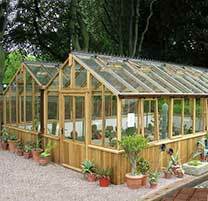 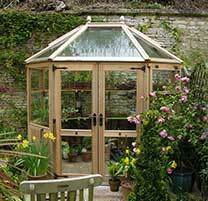 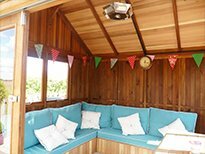 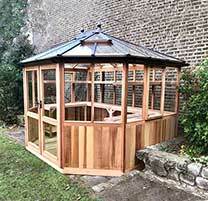 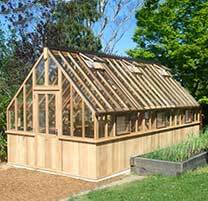 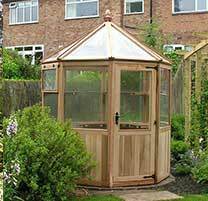 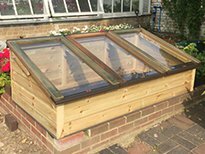 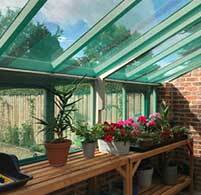 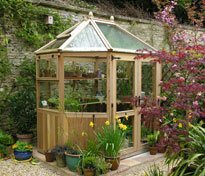 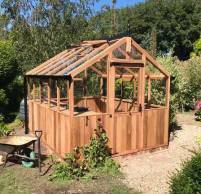 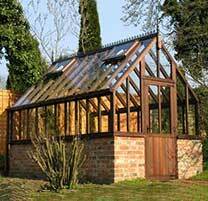 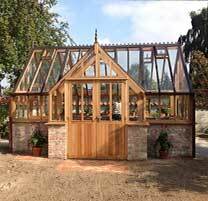 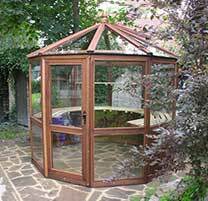 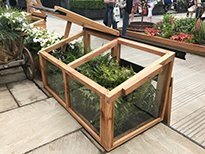 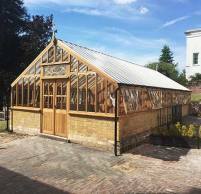 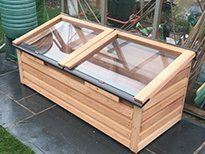 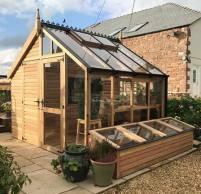 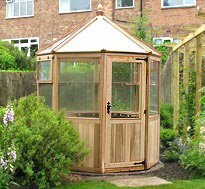 Here at Woodpecker Joinery we are not only renowned for the quality of our greenhouses but also for the strength and durability of our superior greenhouse staging which, as any gardener will be aware, is an essential addition for the internal growing area. 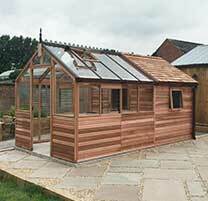 Our Tanalised Goliath staging is probably the strongest available on the market. 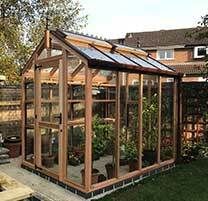 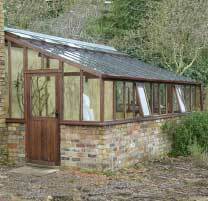 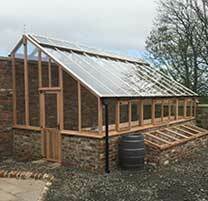 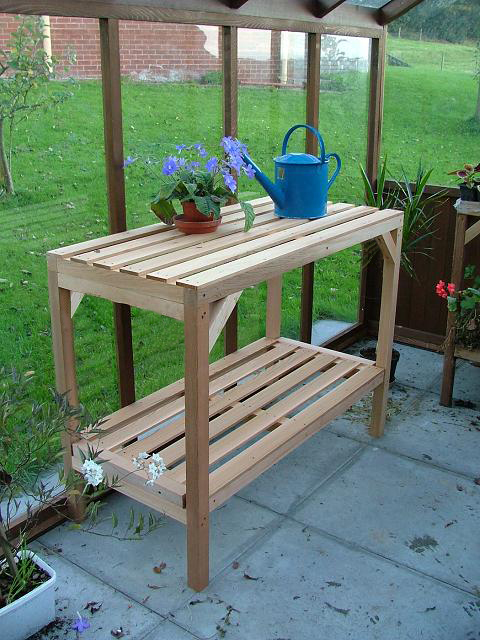 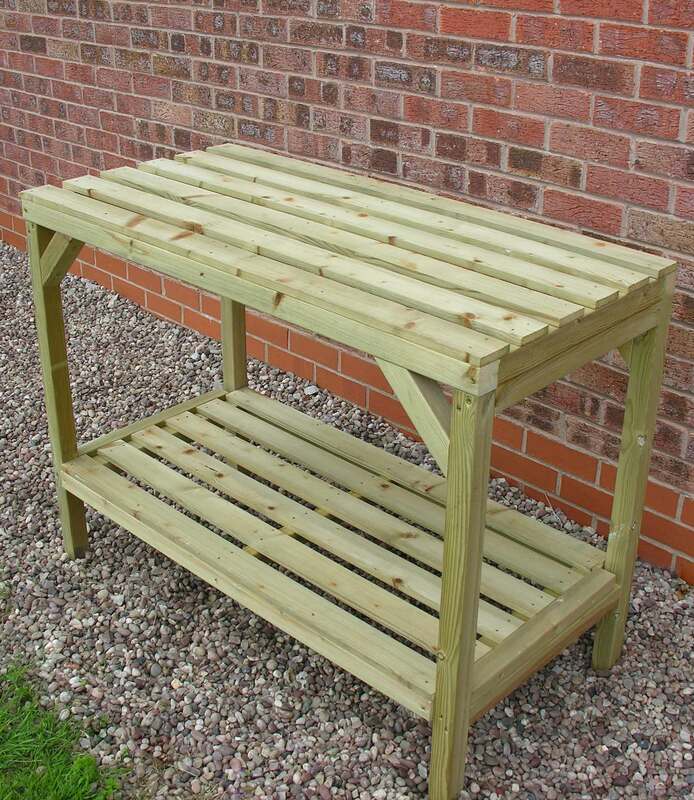 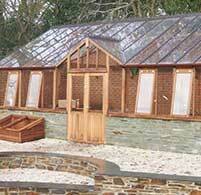 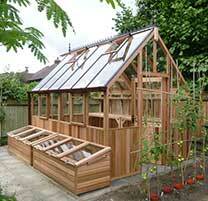 Constructed from 45mm x 45mm framing with 70mm x 15mm slats, the timber is tanalised (green) for a long life against rot. 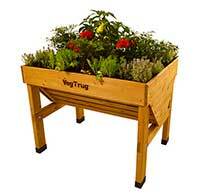 All models come with drop-in lower shelves that can be removed. 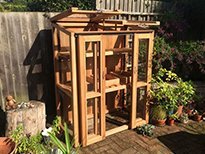 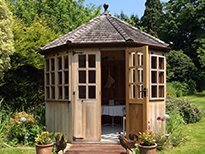 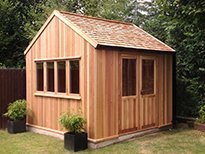 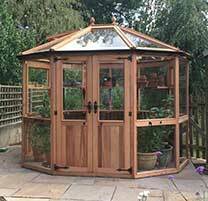 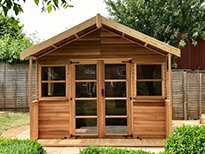 Our superior Western Red Cedar staging combines the natural beauty of cedar giving a quality finishing touch to your greenhouse. 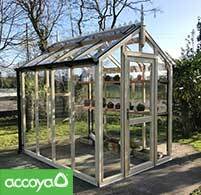 A lift-out bottom shelf provides flexibility and additional storage space to help you get the most from your greenhouse. 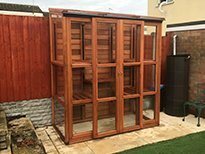 Cedar contains naturally occurring preservatives which means our staging is naturally resistant to rot, which means no chemical treatment is ever required to preserve the product. 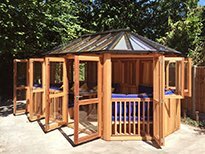 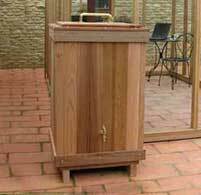 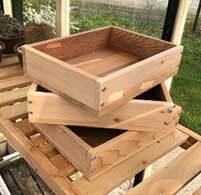 Our premium cedar staging is assembled using stainless steel fixings throughout, which further extends the products lifetime and removes the possibility of any rust stain marks occurring. 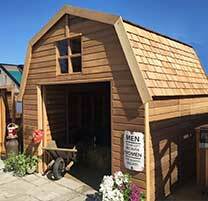 We are extremely proud of our Goliath staging because we believe it is probably the strongest available on the market. 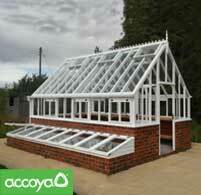 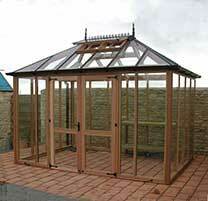 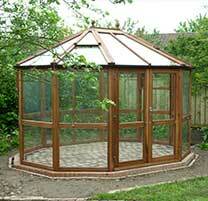 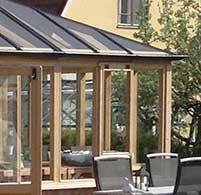 Constructed from 45mm x 45mm framing with 70mm x 15mm slats. 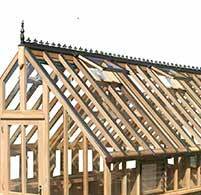 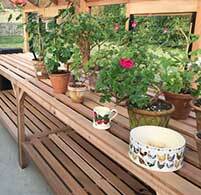 All timber is tanalised (brown) for a long life against rot. 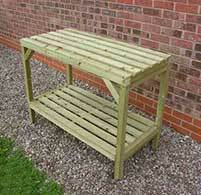 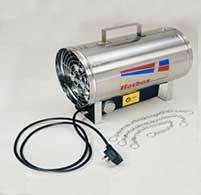 All models come with drop-in lower shelves which can be removed.